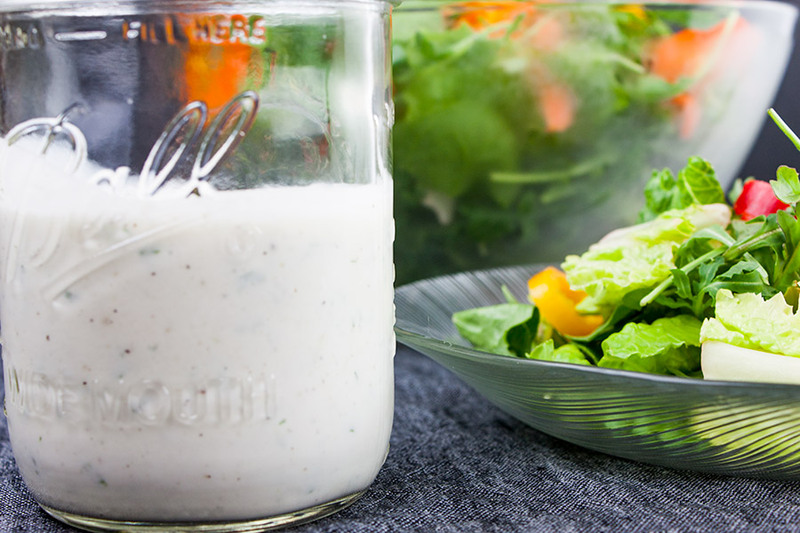 Southern buttermilk dressing is so simple to make you will never purchase store-bought again! 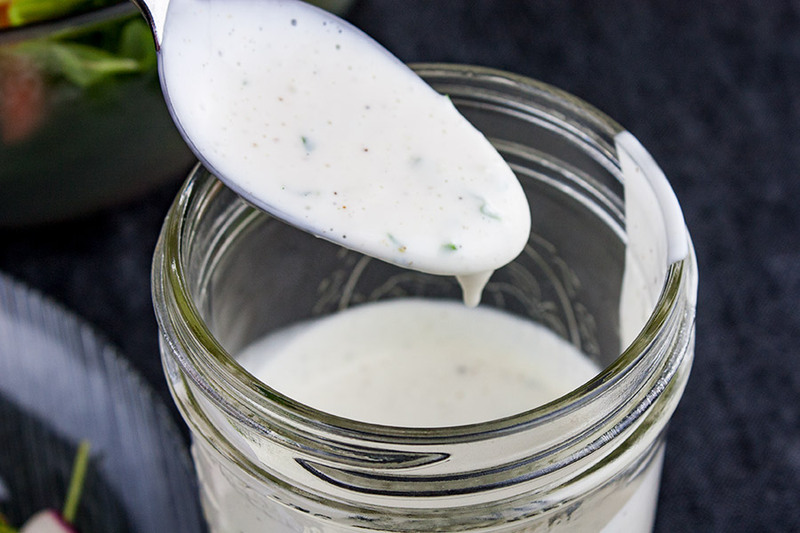 A creamy, tangy buttermilk dressing flavored with fresh herbs that’s great on salads, pasta or a vegetable dip. 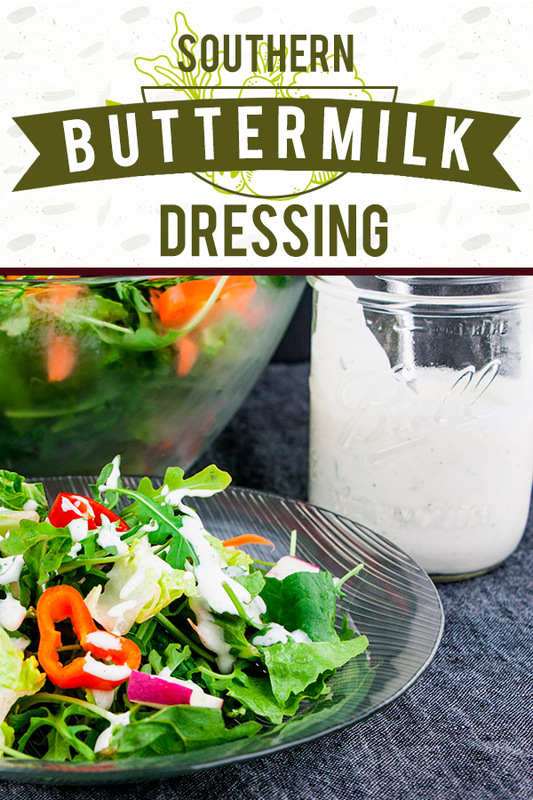 We make this dressing weekly at our house, it’s that good. 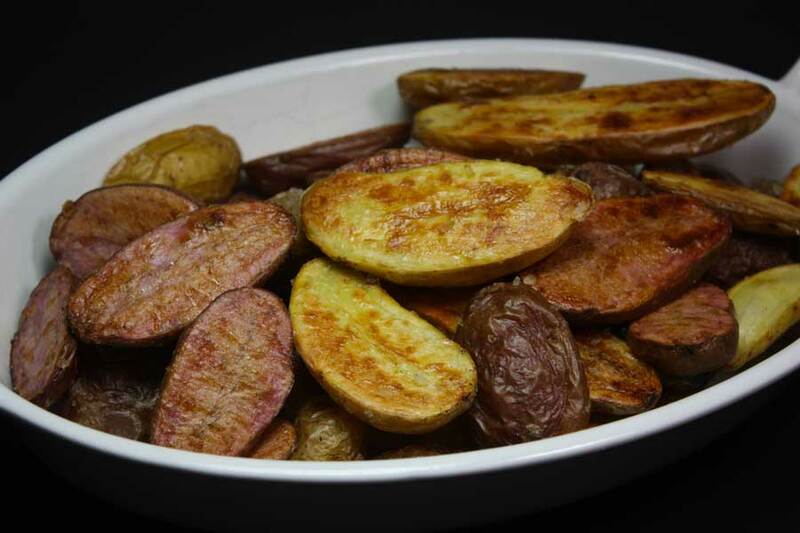 So easy it literally takes 5 minutes to prepare. Ok, so there is chill time just plan ahead. Mince the green onions, parsley, and garlic. To lessen the bite of the garlic I grate it instead of mince. My family will complain if they get even the tiniest a bite of strong garlic. 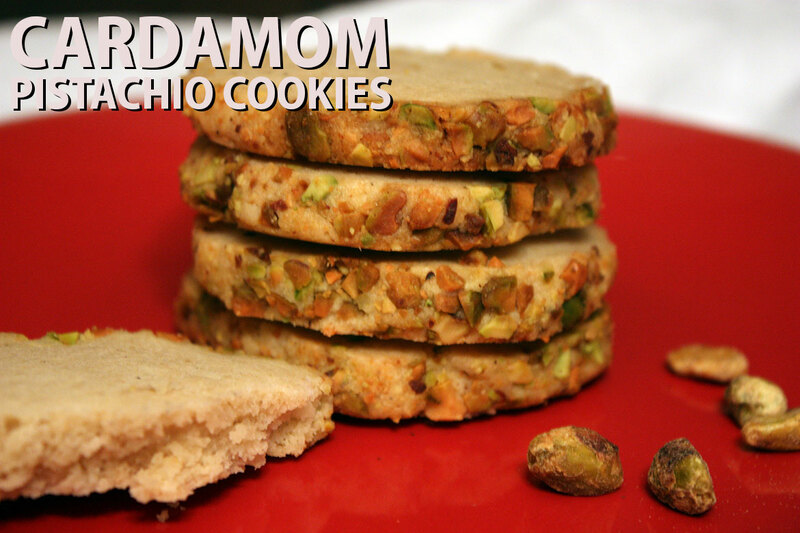 Add all ingredients into a bowl or jar and whisk until thoroughly combined. 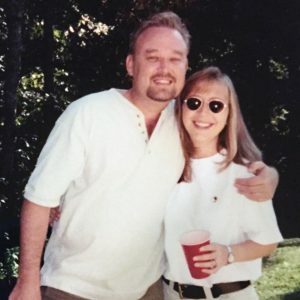 Cover and chill at least one hour. It’s good after an hour but even better overnight! 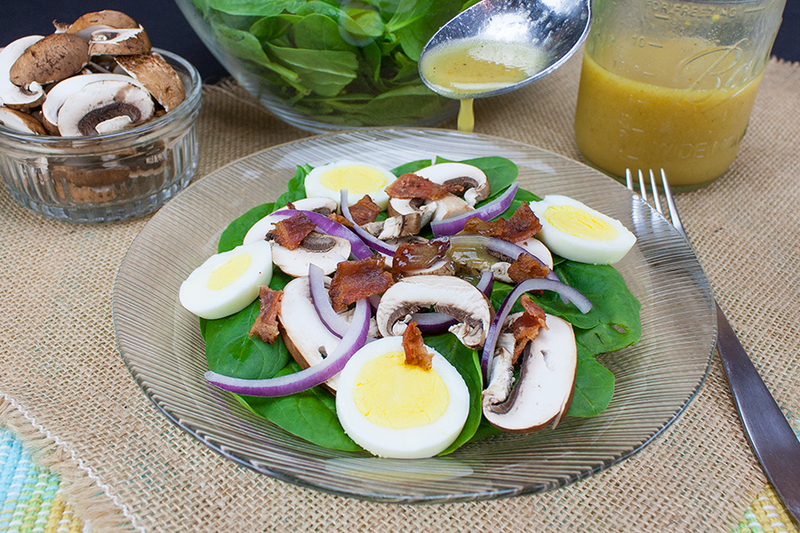 Serve it over a mixed green salad. 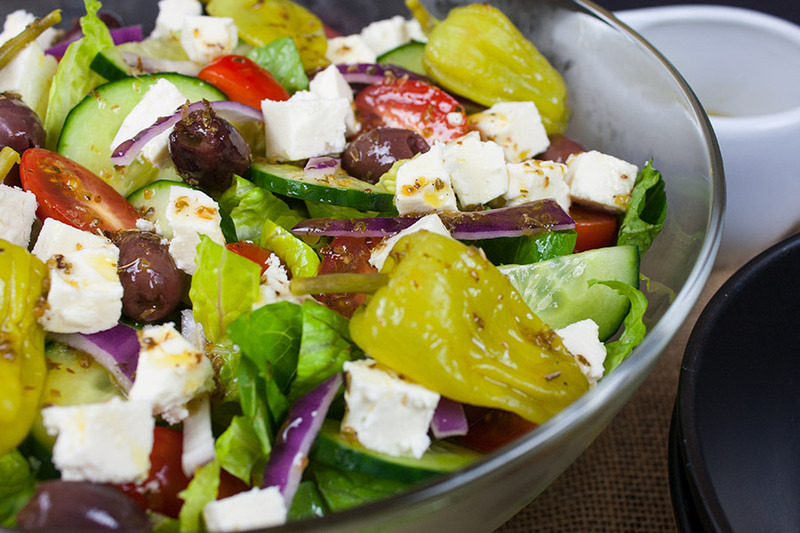 Or use in a pasta salad! 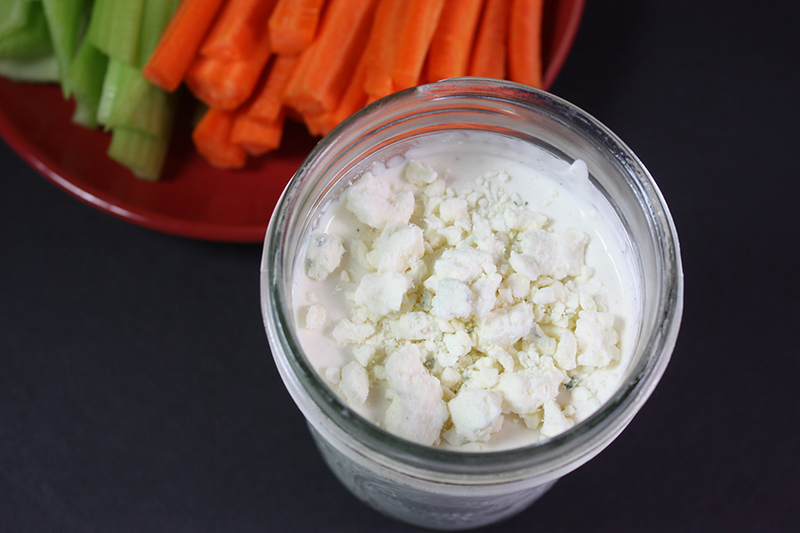 Best of all use this as a fresh vegetable dip, so irresistible! 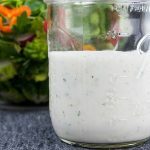 Southern Buttermilk Dressing - So simple to make you will never purchase store-bought again! 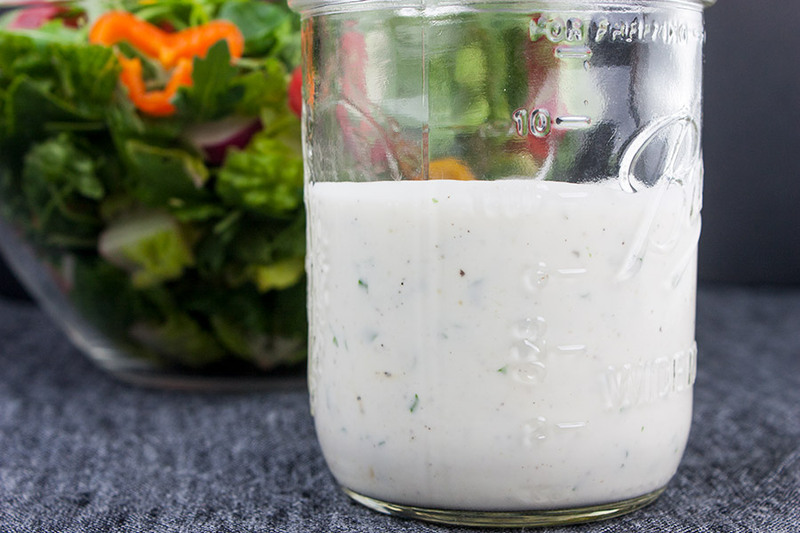 A creamy, tangy buttermilk dressing flavored with fresh herbs that's great on salads, pasta or a vegetable dip. Whisk together all ingredients in a medium bowl or jar. Cover and chill for at least 1 hour (overnight for best results). 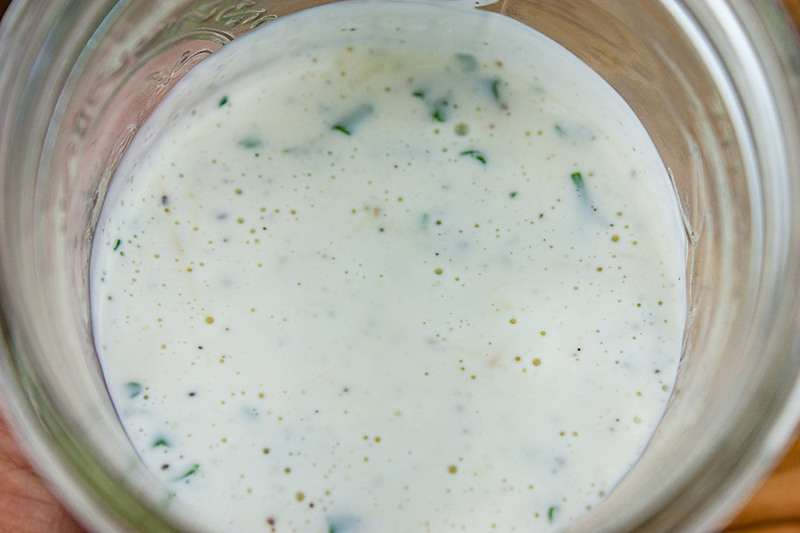 If a thinner dressing is preferred, stir in additional buttermilk 1 teaspoon at a time until desired consistency is reached. 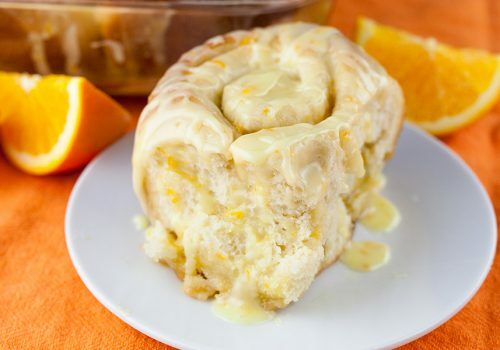 For thicker add additional mayonnaise. 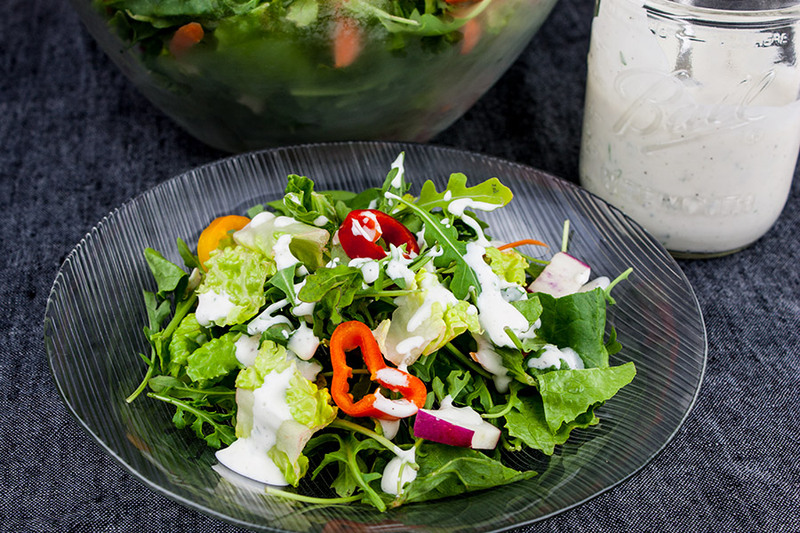 Serve over a mixed green salad or as a dip.